ELIZABETH IS BACK! FINDING TREASURE ALL DAY LONG! 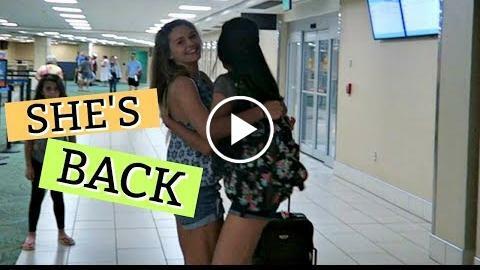 Elizabeth finally makes it to Florida and Emma is so excited! We find many things to do to make our day go faster. We head out to a huge flea market for some interesting finds. After we did some shopping we head to the beach to hunt for some shells. Passing the time today until she gets here.